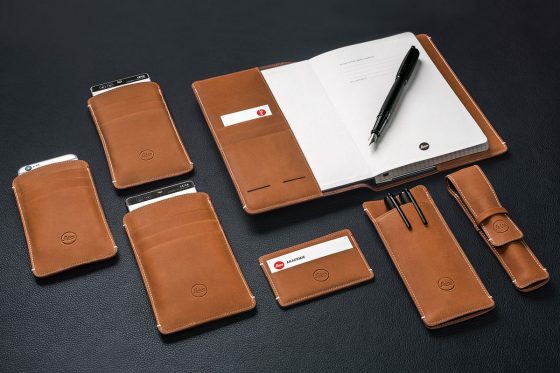 Leica Camera has today introduced a new collection of elegant leather accessories comprising a notebook cover, three smartphone slipcases, two pen cases and a credit card/business card wallet. Each of the accessories has been meticulously crafted by hand from high quality, finely-textured Nappa leather, with red stitching highlights adding a distinctive, sophisticated look and feel. All items are perfectly finished with the iconic Leica logo embossed on the front, and the ‘Handmade in Germany’ seal of quality on the reverse. 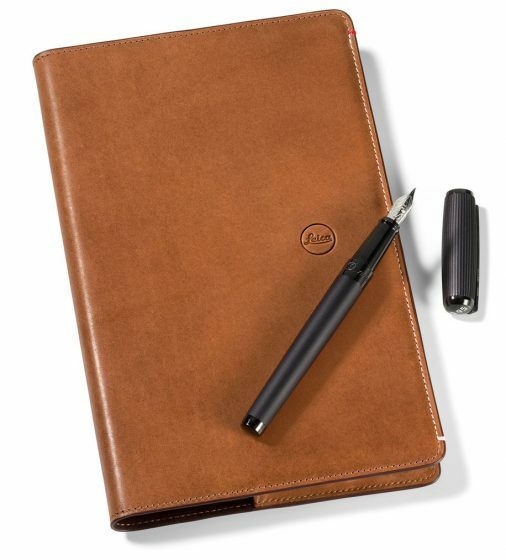 Tastefully protecting the enclosed Moleskine book, which itself features subtle Leica branding, the beautifully-designed Leica notebook case offers space for further items, such as loose pages, which can be tucked safely inside both the front and back covers. 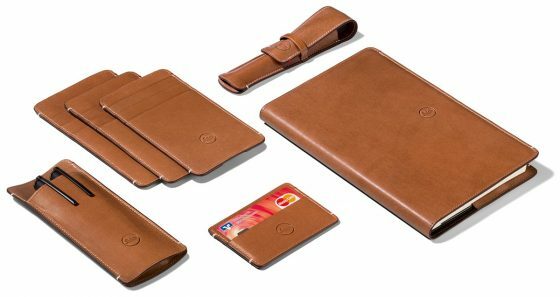 This exceptional case also provides two integrated pockets for credit cards or business cards, as well as two slots for SD memory cards. The striking Leica slipcases for iPhone 6 and 7 and Huawei P9 and P9 Plus smartphones keep valuable devices protected from scuffs or scratches, and feature three handy compartments for bank notes, credit cards or business cards. A specially-designed recess on the back of the case makes it easy to slide out the phone ready for use, and allows charging without the need to remove the device. 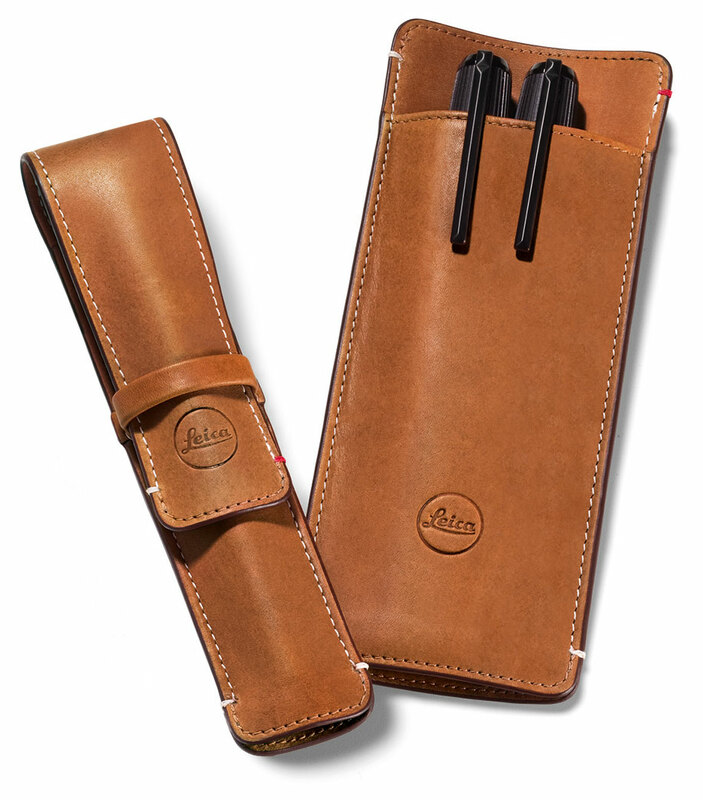 With a choice of styles to accommodate one or three pens, the Leica leather pen cases offer a particularly attractive, yet practical way to carry writing instruments in a pocket or bag. The single pen case can be closed with a tab for added protection, while up to three instruments can be slipped easily into the separate compartments of the multi-pen case to keep them safe and sound. Last but not least, the super-slim leather card wallet is an ideal solution for keeping credit cards and business cards safely stowed away. 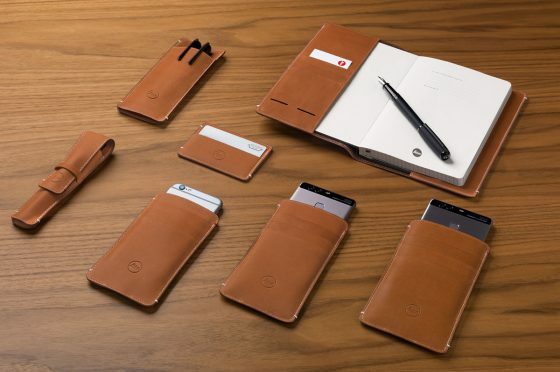 With slots on both the back and front, up to six cards can be carried securely in this smart and elegantly-fashioned case. 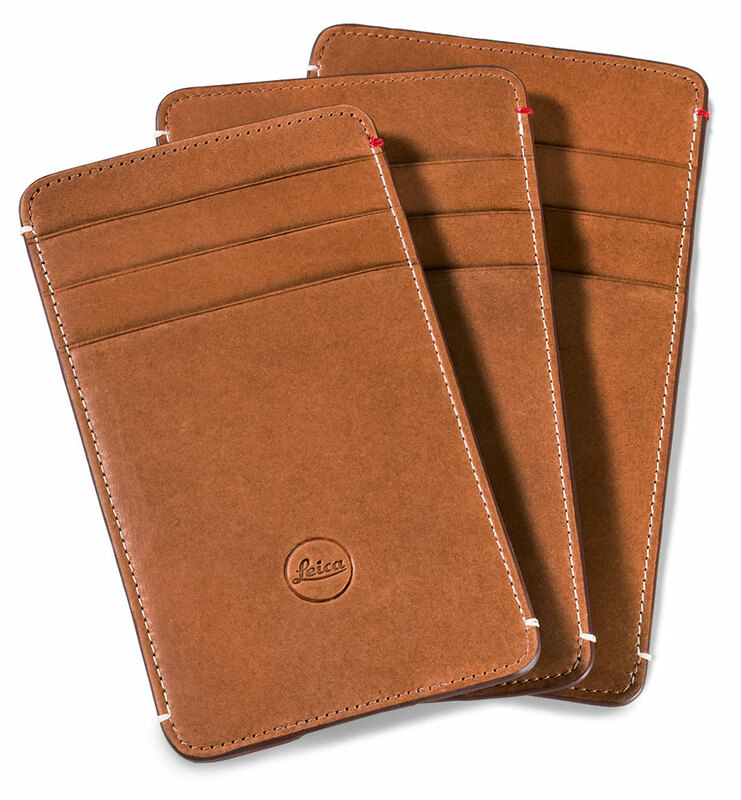 The Leica Leather Accessories Collection is scheduled to be available from October 2016 from Leica Stores and Boutiques, and selected authorised Leica dealers. 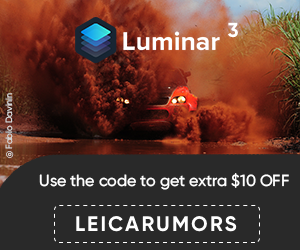 For US pricing, check the product listings at Leica Store Miami. 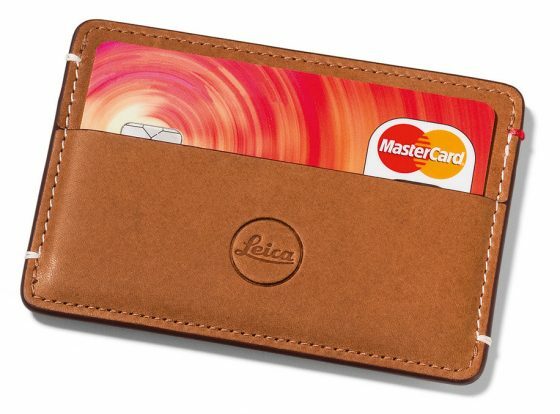 This entry was posted in Leica Press Releases and tagged Leica leather accessories. Bookmark the permalink. Trackbacks are closed, but you can post a comment.